What type of products are good to sell on Amazon? How do I find a good product to sell? And understandably so. When it comes to getting into Amazon, the most important thing is being smart about which product to sell. So I always keep that in mind when deciding on new products to launch. In my opinion, its very important to make sure my products have UNIQUE FEATURES that differentiate it from the competition. Nearly every niche will have competition these days, so STANDING OUT is the best way to get sales. Always be asking yourself: Why would a shopper choose my listing over the other guys? 'Because I'm the lowest price' is not a good answer. If you get into a market trying to be the same product but at a lower price, you will get into a price war to the bottom and destroy the margins. It's all about being unique these days. The shopper is going to choose you because you have specific features that the other guys don't have. Keep this in mind when going into product research. Also, a MAJOR KEY to long-term success, if you want to build a real BRAND and real business to sell it for 7-figures after a few years (our game plan), then try to ideally pick a niche around something people are PASSIONATE about. Going after a more narrow group of customer. So for example, baby products, pet products, and fitness products, you could start a Facebook around where people can share their best practices around that topic and product. This way, we can start to build a Facebook group to post about upcoming product launches. On the other hand, a phone charger, not so targeted and hard to build a Facebook group around. Starting to get it? I've used Viral Launch for product photography, copywriting & giveaway blasts. 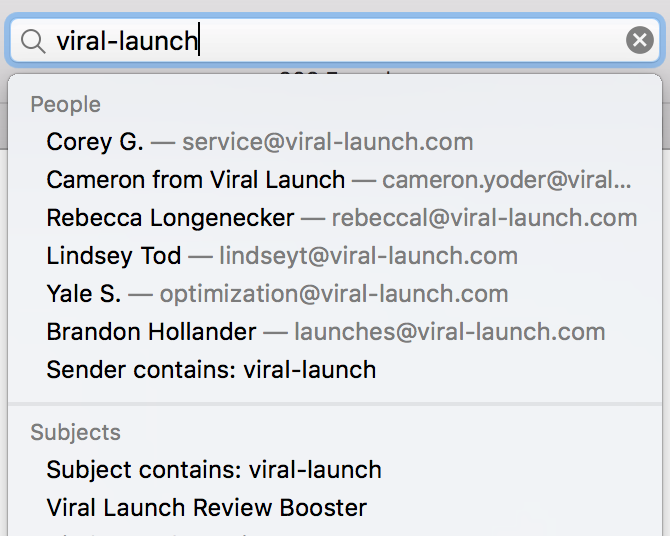 To do your product research, get the ViralLaunch Product Discovery tool. It's pretty much the standard in the game right now, and the most advanced and accurate data. Another key component of Viral Launch is, they have a 'keyword search volume tool' where you can see how much people are searching for keywords, and also discover similar 'niche within a niche' keyword is using the tool. Start with categories that you personally are interested in and/or shop for. If you don't know where to start, you can leave it blank. Go thru and pin keywords that interest you. Go WIDE first, then go DEEP later. You can sort by monthly Sales revenue. This is ideal - lots of sales volume but relatively easy to catch up in terms of reviews. I use my Spreadsheet template to keep track of these metrics. Keep in mind ideas to differentiate as you go - you must differentiate! After you've quickly scanned the sales data for as many potential keywords as possible, (30+ ideally before moving on), then look deeper for potential 'niche within a niche' keywords, and ways to stand out. Use MerchantWords.com to look for other related keywords, potential 'niche within a niche' keywords. scroll down and look for related keywords that are feature-related. ideally, color is not a good enough differentiator. look for potential features people are searching for that don't have a lot of supply on Amazon. *Common mistake - don't spend TOO MUCH TIME on one keyword at first! 10 minutes should be find to scroll down merchant words and takes notes of potential niche within a niche keywords, and add them to the spreadsheet. Keep filling our your spreadsheet with at least 30 keywords that you have looked into with Merchantwords. You can download my personal spreadsheet template here. Keep notes in the spreadsheet of potential feature-containing niche within a niche keywords. After you've filled out the basic data in the spreadsheet for 30+ products, come back the next day and start to look further into the keywords that interest you most. Note your best differentiating ideas, then start to search on Alibaba.com for that niche keyword, and see what exists. Spend a while combing thru the Alibaba pages looking at different models, and see if you can find one that would be unique on Amazon. Alibaba is big so sometimes you have to go deep. I found my first successful product idea on page 50 (yes FIFTY) on the Alibaba search results. My goal for everyone in my mastermind group is to order samples by day 30 after starting product research. This is not rigid, obviously, and if you have no good ideas, then keep going. However, if it's only a mediocre idea but a small priced product, like only a few bucks per unit to buy, it might be worth it just to go through with it to get to know the process. Ok that's all for now! I've read through your article and find that you add quite a bit of value here. Thank you for sharing. 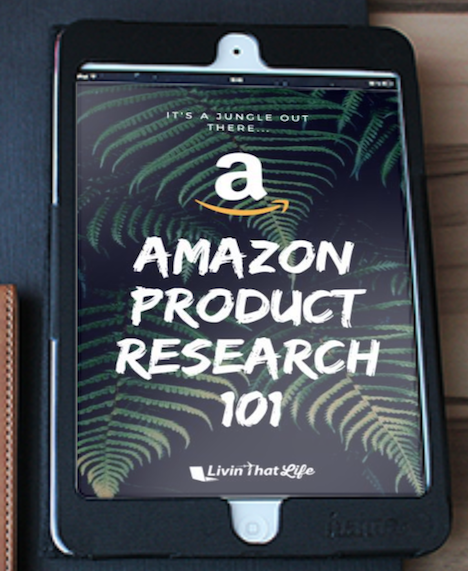 I agree with you that product differentiation is critical to selling a private label product on Amazon, as most sellers throw up a product hoping that it will sell without any value added to the product over their competition. I also love your segment on creating an actual BRAND around the product. That is currently what I am working to accomplish with my current and next product ideas.